Great Location! Close to the University of Oklahoma and Campus Corner. 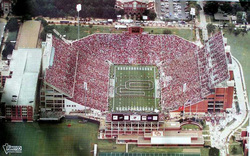 Ray Apartments is close to OU ... just a short walk or bike ride to the main campus, campus corner, Sarkeys Energy Center, College of Engineering, Price College of Business and Gaylord Family Oklahoma Memorial Stadium - home of the football Sooners. Ray Apartments is an affordable, professionally-managed apartment village with a real sense of community. We take great pride in providing our residents with the best service possible. Call today for more information and to schedule a tour and personal consultation. Ask about our updated, one-bedroom apartments. 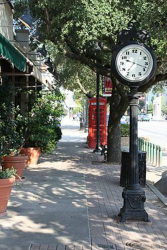 Normal business hours: Monday - Thursday from 9:00AM to 5:00PM.